Virtual reality (VR) headsets burst onto the gaming scene in 2012, taking advantage of significant advancements in hardware. 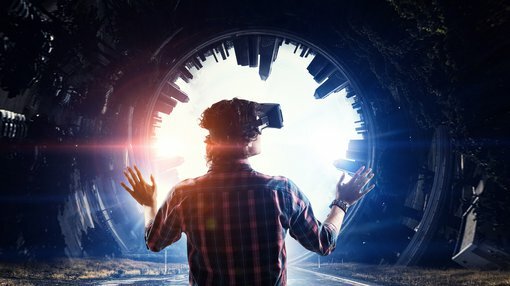 Due to the sustained relevance of the gaming industry, the global VR market is projected to reach a sizeable US$3.3 billion this calendar year. As someone who enjoys playing the occasional game with friends, the emergence of VR is pretty exciting. 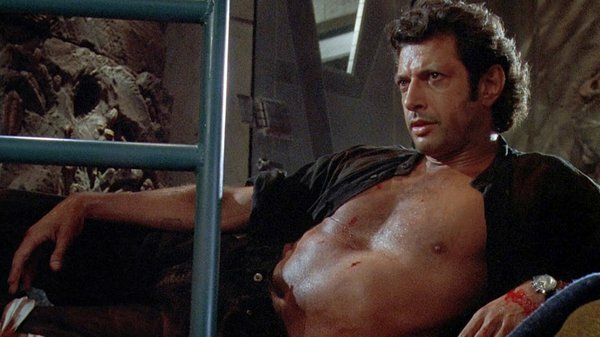 Whacking on a headset and hunting giant dinosaurs with a virtual Jeff Goldblum would make me at peace with the world. Life finds a way with VR. For those that may not be aware, HTC, Oculus Rift, PlayStation, Google, Nvidia and Samsung are just some of the companies producing gaming VR headsets today. 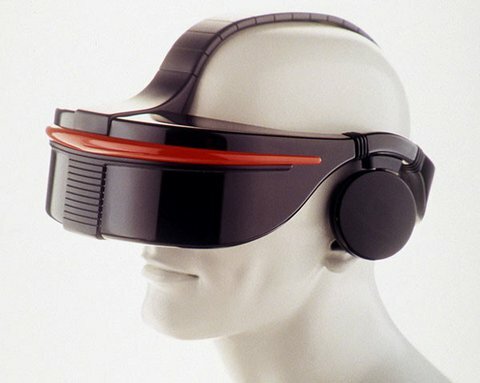 While VR headsets looks like something straight out of a sci-fi film, the concept is actually kind of old. In fact, there’s evidence to suggest VR could date back as far as the 1800s. I know, right? 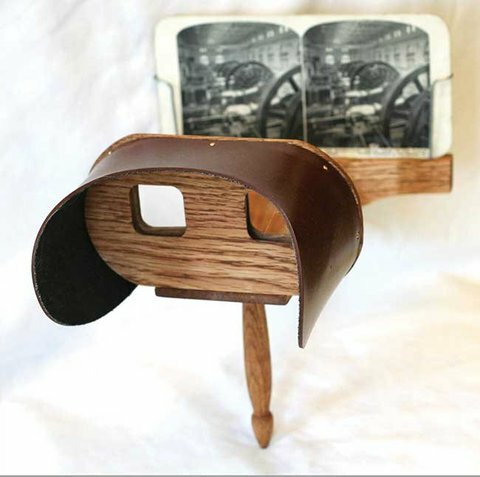 Here’s an exclusive look at the ‘very first’ VR headset from circa 1900. Sir Charles Wheatstone invented the stereoscope, which used a pair of simple wedge lenses to view images in 3D. 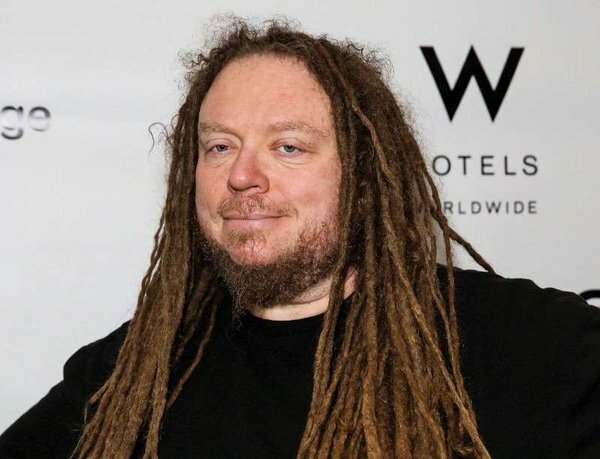 I feel that historians are making a bit of a reach with the 'stereoscope = VR' comparisons, which is why computer scientist, Jaron Lanier, is considered the founding father of VR technology. Lanier founded VPL Research in 1984 and began developing the inaugural virtual reality system out of his San Francisco home. The Data Glove: This device utilised 6502 microcontrollers and was hooked up to a computer. The fully interactive glove contained fiber-optic bundles which tracked and allowed users to manipulate and re-orient virtual objects in real time. The EyePhone: Long before the Apple iPhone came along, the VPL EyePhone was a thing. It was a mounted headset that could track user movement and provided immersive simulation. The Data Suit: As the name suggests, the Data Suit was VPL’s full body sensory device that provided intuitive feedback. While VPL’s product suite never caught on (it filed for bankruptcy in 1990 and was bought out by Sun Microsystems in 1999), the foundation was laid. Gaming behemoth, SEGA, had fans salivating when it unearthed its VR glasses at the Summer International Consumer Electrics Show (now known as CES) in 1993. They were intended for the company’s Sega Genesis/Mega Drive console but never went into production. While these glasses never saw the light of day, the prototype was enough to make arch rival Nintendo say “Hold my beer” (in a manner of speaking). In 1995, the SEGA arch rival introduced the Virtual Boy. The 32 bit console was marketed as the first console capable of displaying stereoscopic 3D graphics. 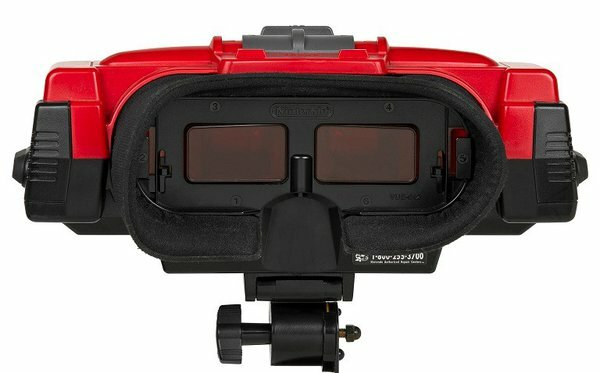 Unfortunately, Virtual Boy did not conform to the standards of ergonomics, and it was therefore almost impossible to use the system without dysfunction. Due to high production cost and poor commercial performance, Nintendo discontinued the console in favour of the Nintendo 64 (and we know how that panned out). Between VPL's ultimate bankruptcy and the gaming industry's flash in the pan failure, VR became something of a meme. In part two, I'll take a look at how The Matrix played a pivotal role in turning VR’s fortunes around, and why VR is going from strength to strength today.